For some people, they’re the recipe for one heck of a party. For others, they’re dangerous, one-way tickets to trouble that deserve their illegal status. But regardless of how people view them, and whether or not governments and policy makers like to admit it, psychoactive drugs are starting to show great promise as effective therapies for various mental health problems, and could well be a key to furthering our understanding of consciousness. Take Ketamine, or ‘Special K’ as it is colloquially known. It’s already widely used in clinical settings as an anesthetic in both animals and humans, but studies are also highlighting its remarkable ability to treat depression, bipolar disorder and suicidal behavior. Not only that, but it is also super-fast acting, exhibiting potent antidepressant effects in as little as just two hours. But that’s not all: Cannabis has shown potential in the treatment of attention deficit hyperactivity disorder and insomnia; the active compound of magic mushrooms, psilocybin, could be useful in treating addiction, obsessive-compulsive disorders and depression; MDMA could help those with post-traumatic stress disorder or Parkinson’s; and LSD could help anxiety, alcoholism and even inflammatory disorders. It’s quite an impressive list. Unfortunately, despite these promising early studies, there is a major barrier in this field of research: attitudes towards drugs, at least in the U.K., make it very difficult to conduct such studies. Not only are funding bodies cautious about giving away their cash to such experiments, but restrictions and regulations are also very difficult to get around. Consequently, despite the huge potential for these drugs to be used in clinical settings, the dogma and fear surrounding their use is a significant obstacle. 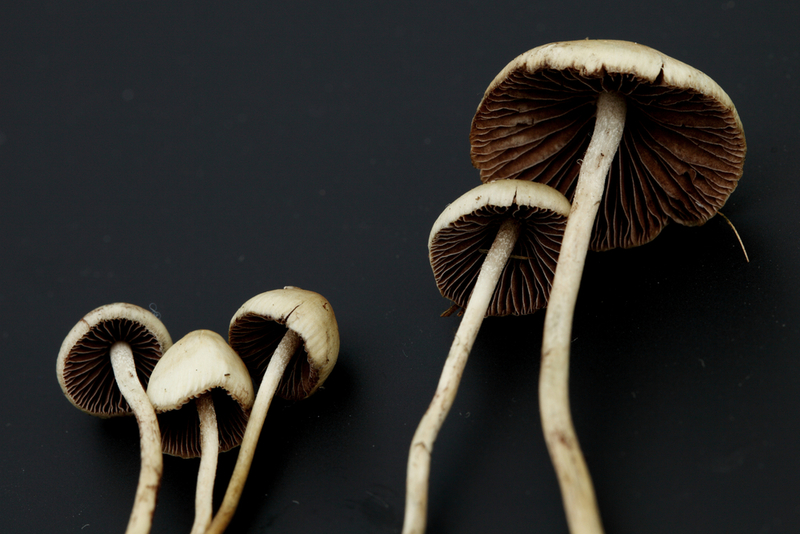 In spite of this, there are some people who are endeavoring to conduct human research on psychedelic drugs, especially LSD, Ketamine and psilocybin. Alongside investigating their potential use as therapeutics, scientists also hope that by studying how they affect the brain in controlled settings, we could unlock some of the mysteries of consciousness. One such scientist who is keen to delve deeper into the human mind through these drugs is Imperial College London&apos;s David Nutt, esteemed professor of neuropsychopharmacology and the former government chief drug adviser. Given the ongoing struggle for academics to secure grants for research, and the prudence of funding bodies when it comes to research involving human use of illicit substances, Nutt is now reaching out to the public through the start-up science crowdfunding platform Walacea to continue his LSD research, which has resulted from a collaboration with Imperial College London and the Beckley Foundation. So far, Nutt has already administered 20 subjects with a moderate dose of LSD and conducted imaging studies on its effect in the brain using a combination of fMRI and MEG. Both of these measure brain function, but the former takes snapshots of brain activity, whereas MEG is more like recording a video. 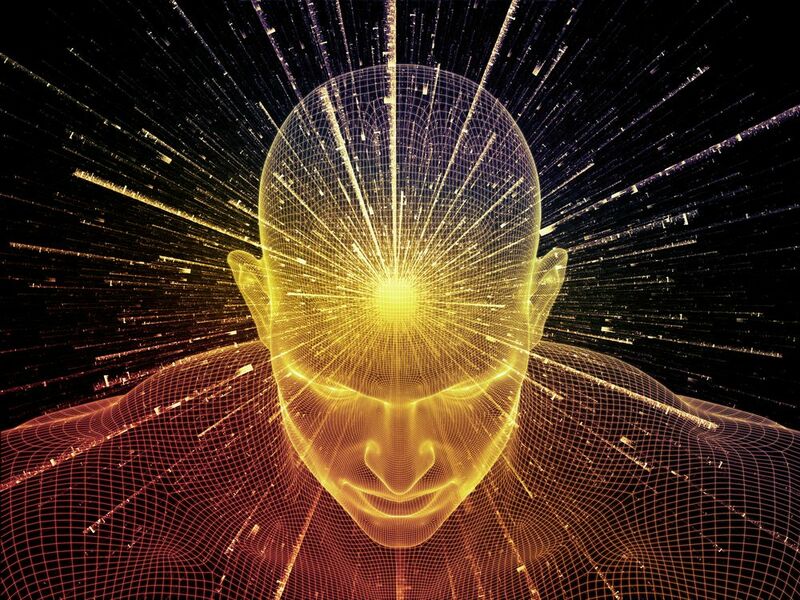 They predict that LSD may behave in a similar way to psilocybin, reducing blood flow to the control centers of the brain and thus dampening their activity, which ultimately enhances brain connectivity. In doing so, psilocybin seems to help brain regions that are normally distinct begin to communicate with one another, which could be why we see an increase in creativity with the use of this substance. However, we won’t know if LSD works in a similar manner until the second stage of the study is completed, and that requires the public to dig deep into their pockets.